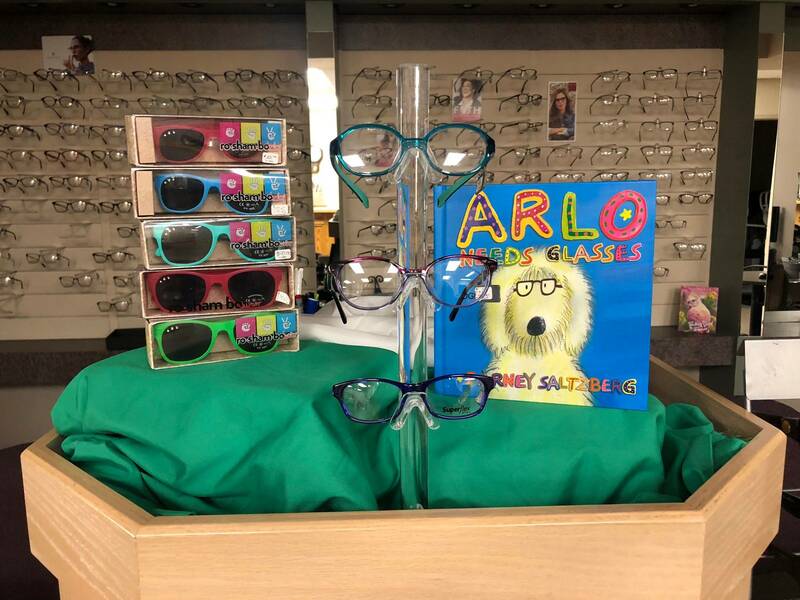 Children should have their eyes examined by an eye doctor at 6 months, 3 years, at the start of school, and then at least every 2 years following. If there are any signs that there may be a vision problem or if the child has certain risk factors (such as developmental delays, premature birth, crossed or lazy eyes, family history or previous injuries) more frequent exams are recommended. A child that wears eyeglasses or contact lenses should have his or her eyes examined yearly. Children’s eyes can change rapidly as they grow.